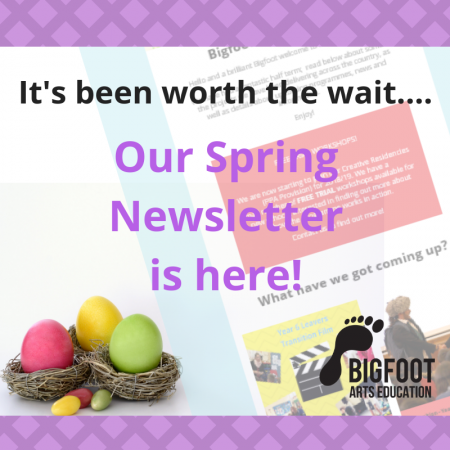 We are thrilled to share with you all the exciting work we get up to each month with our jam packed newsletter filled with the latest Bigfoot information from our creative work with schools, to competitions and forthcoming events! This month we are really looking forward to Safer Internet Day, helping schools to raise awareness about how to stay safe online and celebrating online safety by spreading this years message: Create, Connect and Share Respect: A better internet starts with you”. 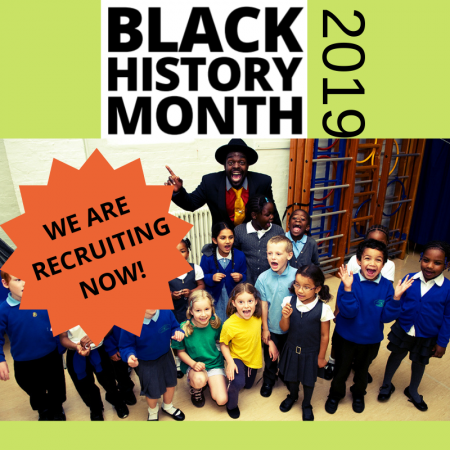 We’ve got brand new e-safety programmes including Be a Smart-E, an information packed interactive assembly, and Boo the Bigfoot Bunny learns to surf safely!, an interactive storytelling experience for KS1. 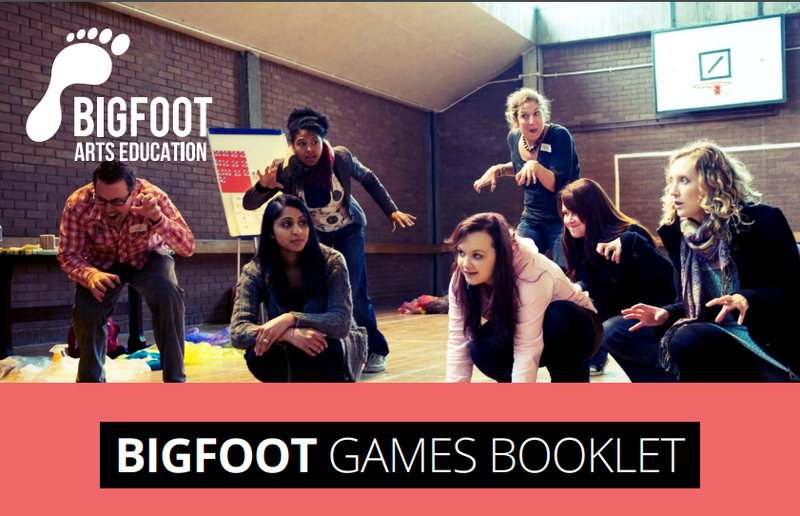 When you sign up to our mailing list you will receive a fantastic Bigfoot Games Booklet packed with over 80 drama games, exercises and activities for teachers and facilitators to use when working with their pupils as well as our latest news update. 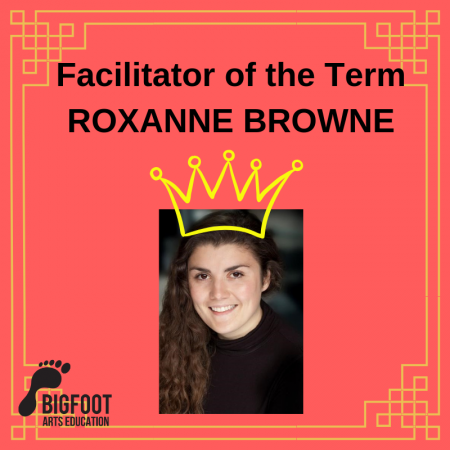 Don’t miss out on this brilliant Bigfoot resource and keep up to date with what we are getting up to by clicking here.